224 people want to do this. 78 people have done this. 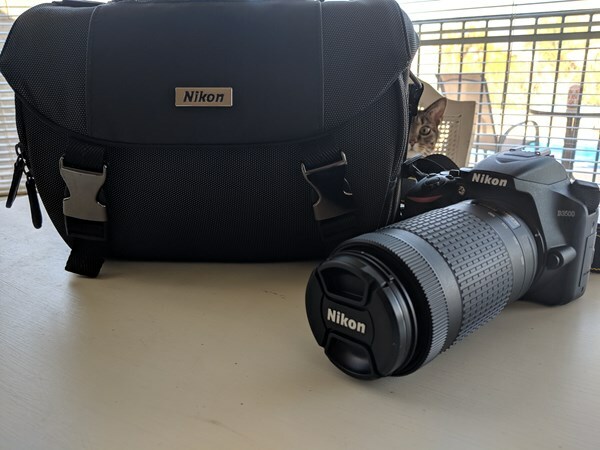 Bought the Nikon D5100 DSLR on August 16!